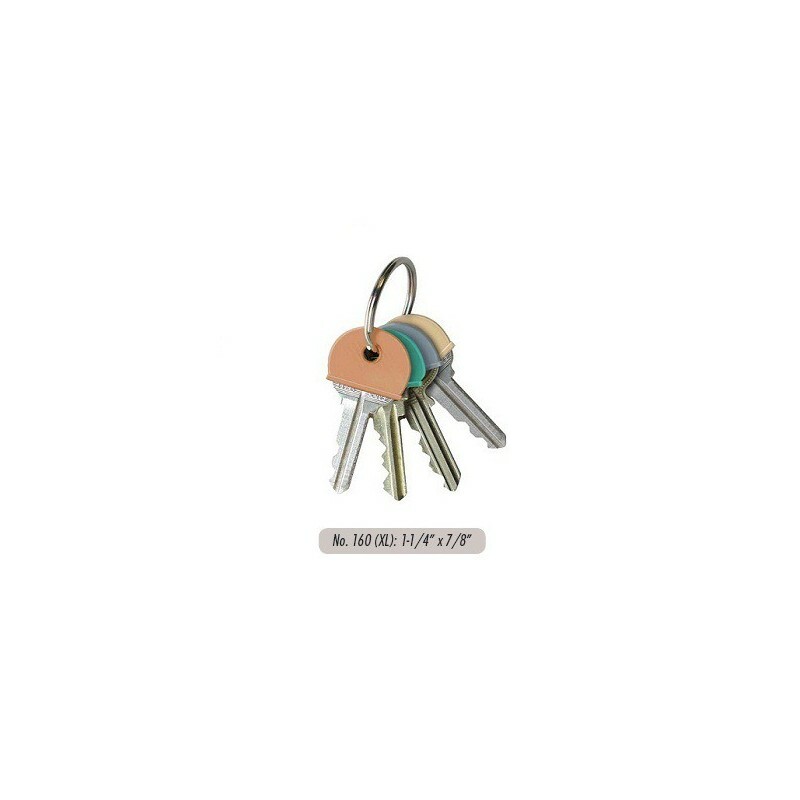 Fits larger keys and includes a smooth write-on surface to identify keys. Neutral colors for easy labeling! Rubber-like vinyl resists tearing and color fading. Superior material; pliable, but wont break.